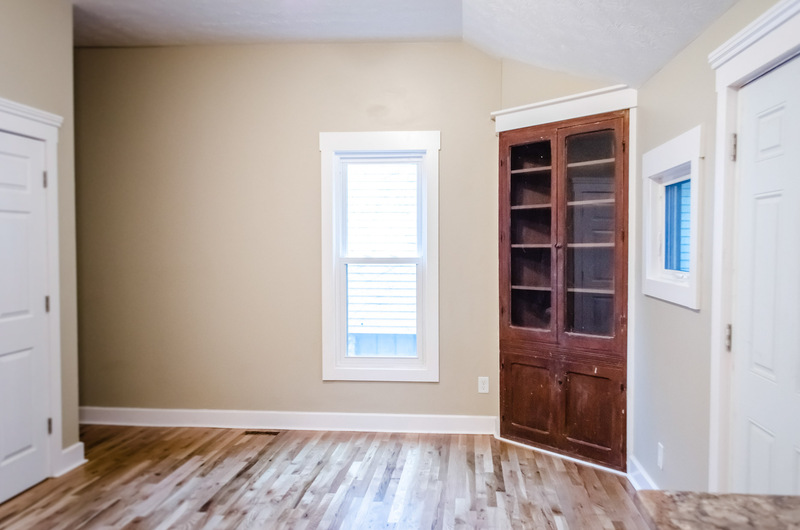 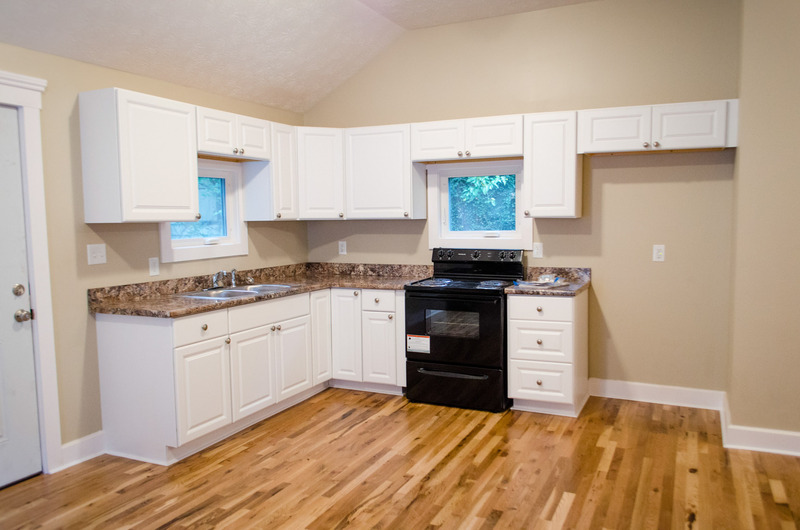 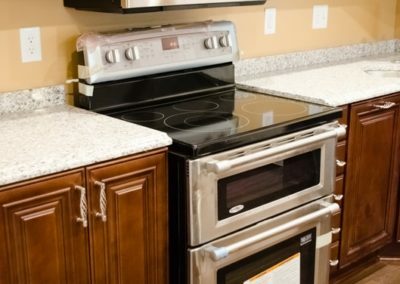 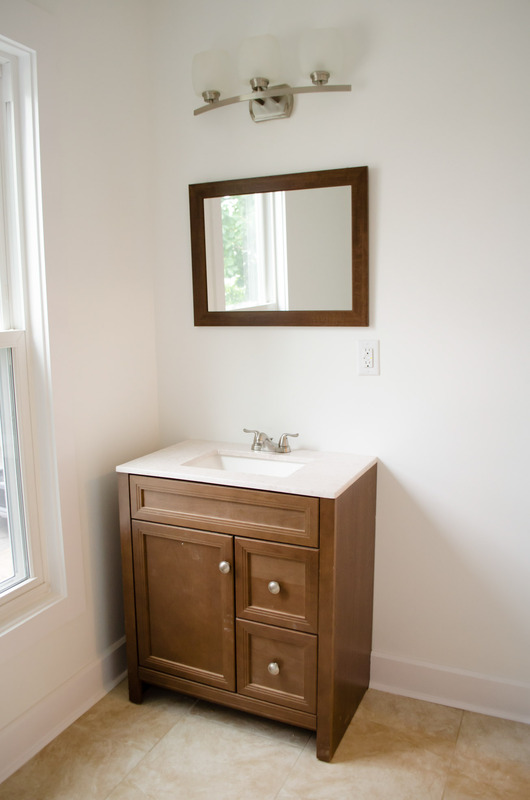 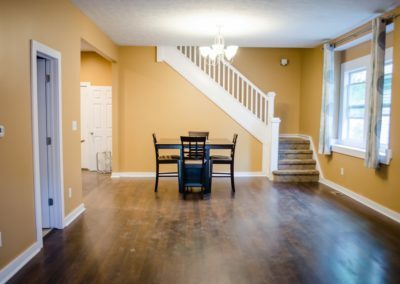 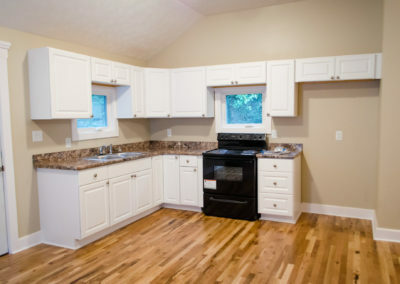 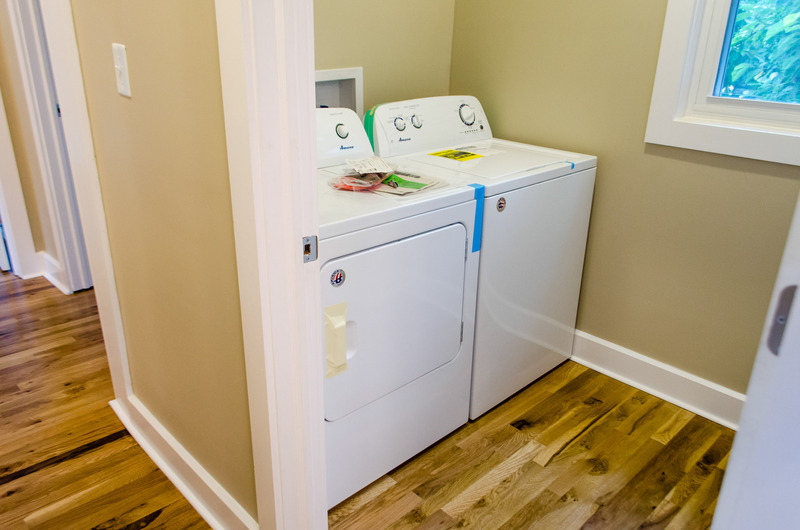 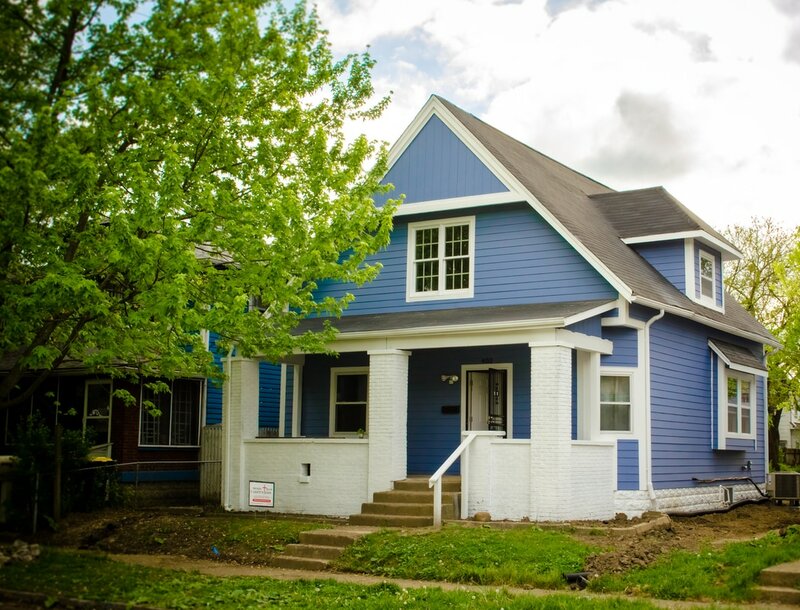 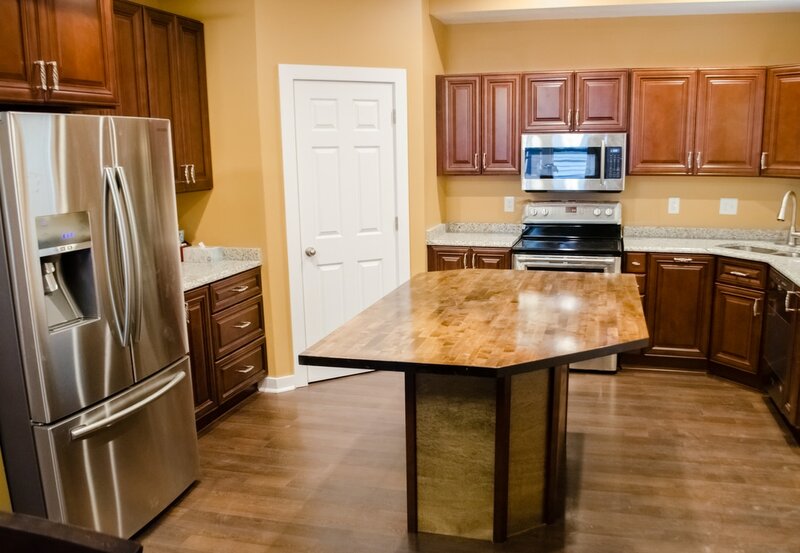 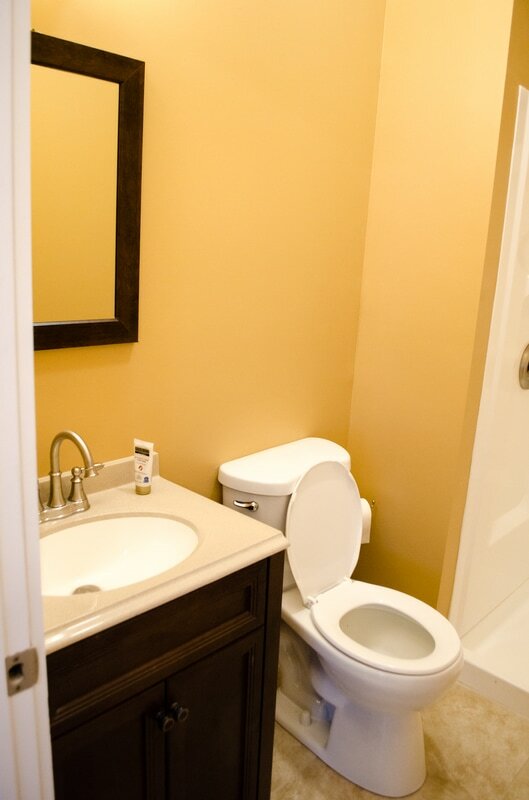 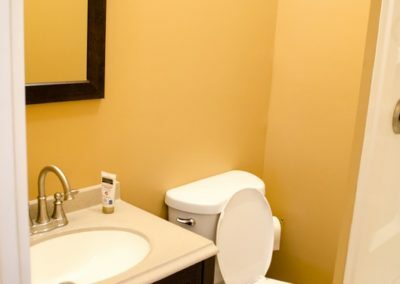 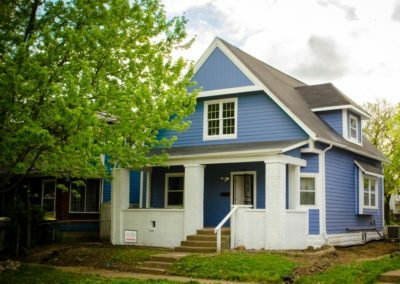 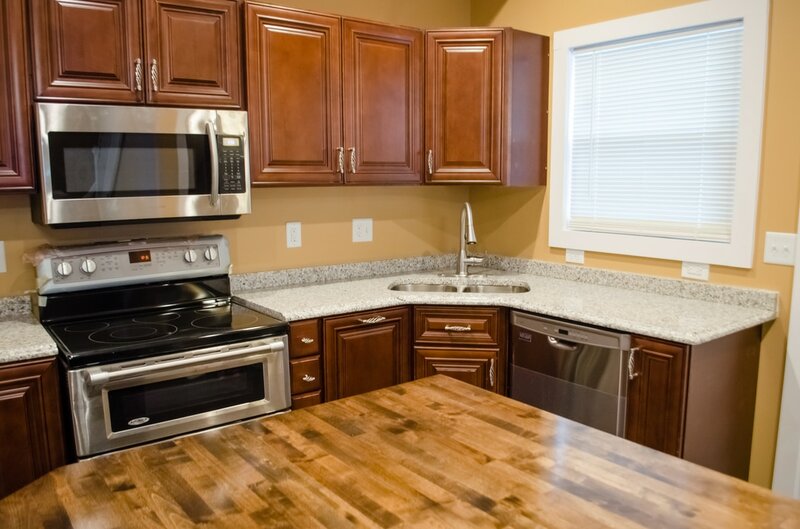 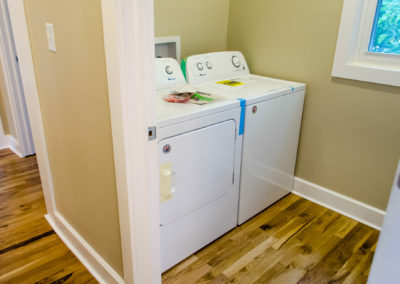 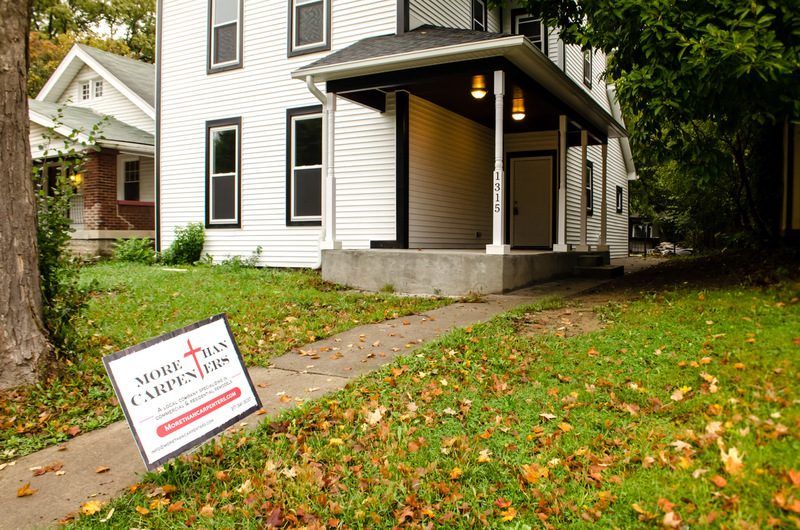 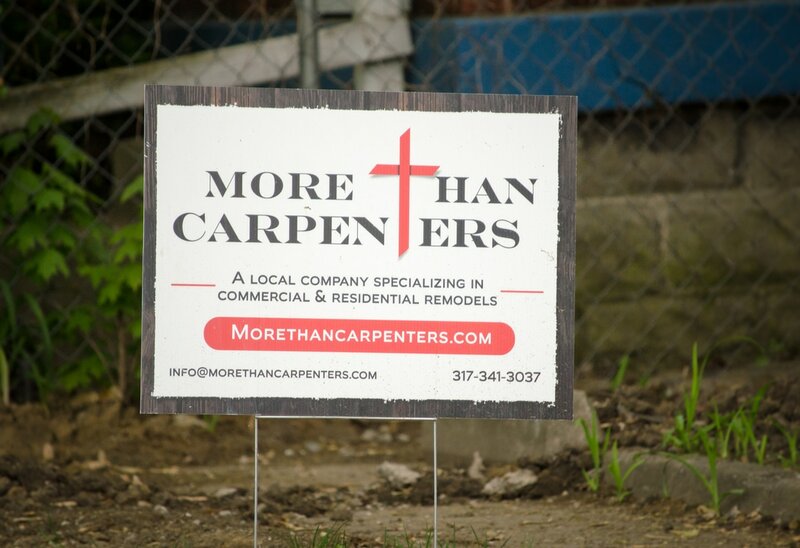 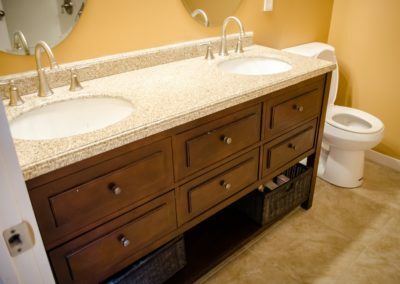 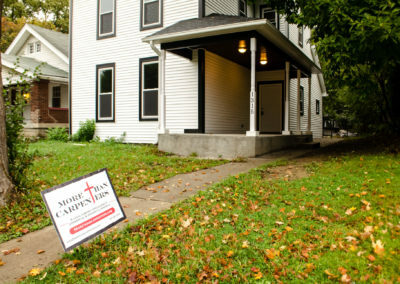 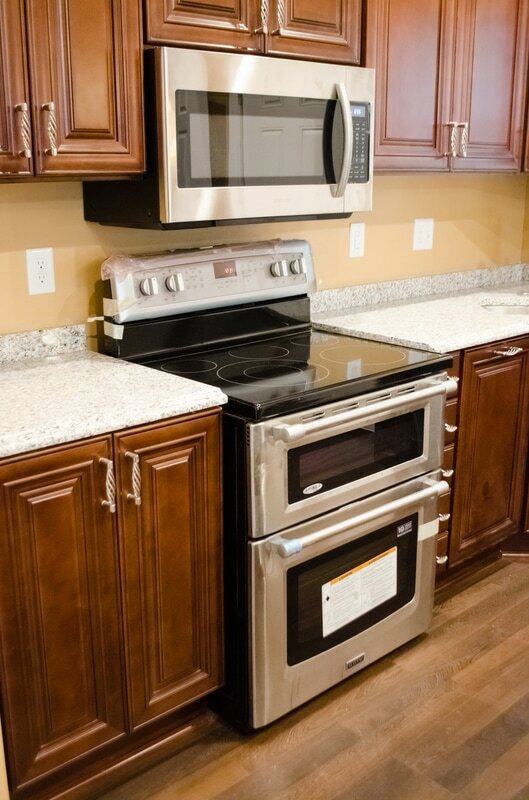 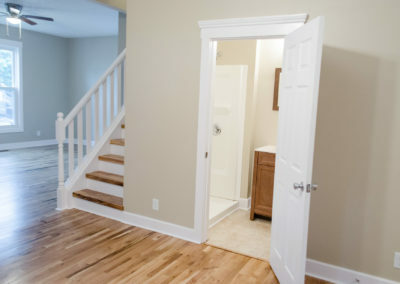 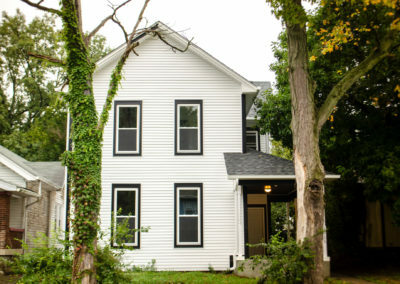 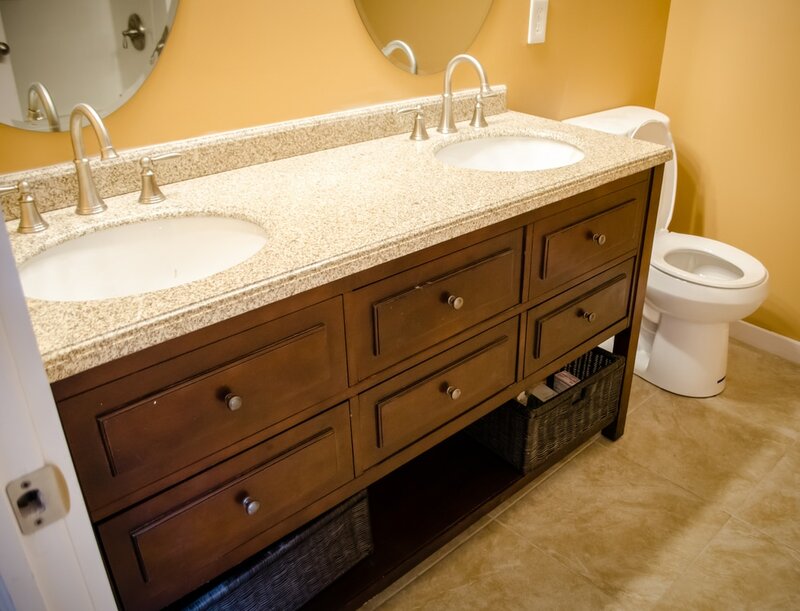 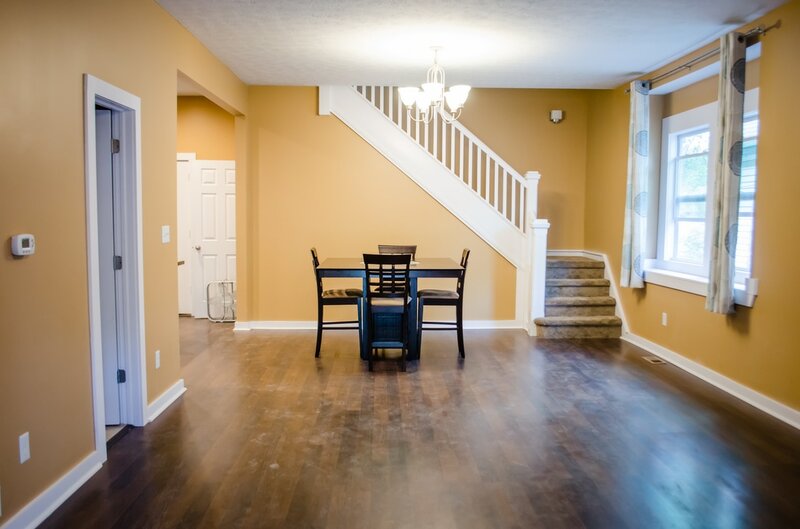 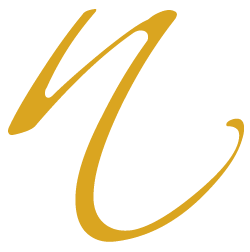 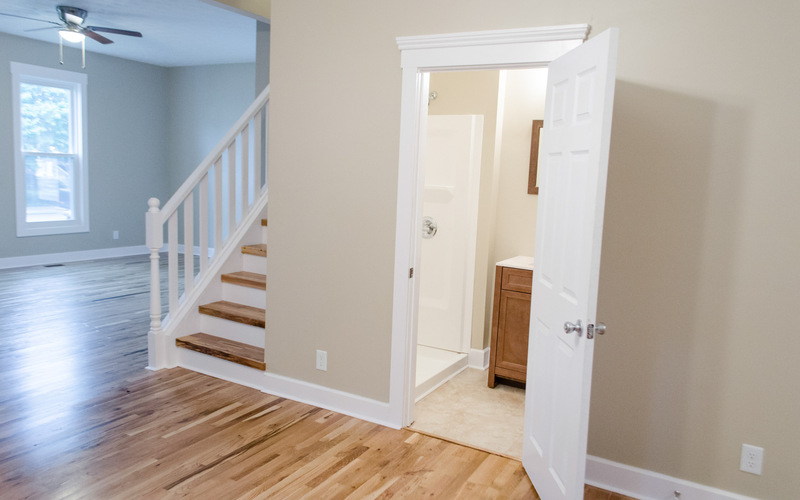 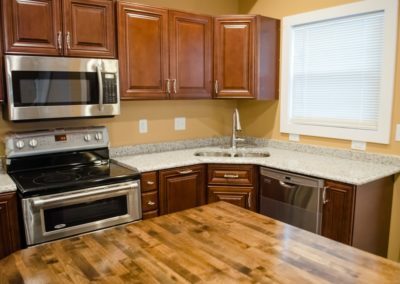 More than Carpenters is a construction company that rehabs houses in near east Indianapolis. 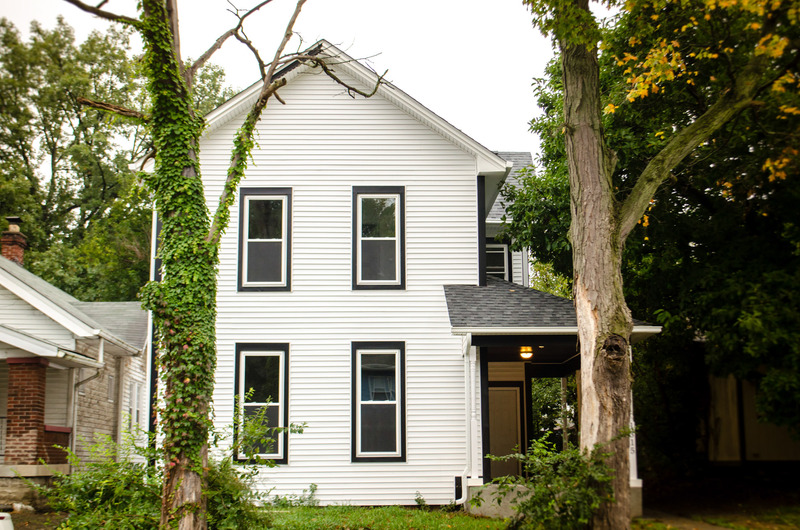 I was commissioned to take pictures of two rehabbed houses, one on Dearborn Street and another on Lasalle. 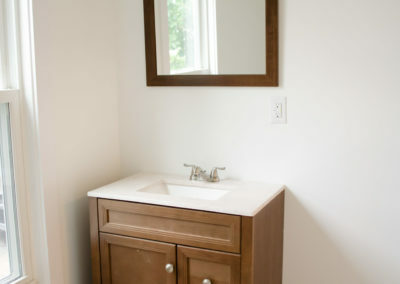 A gallery of selected images from those shoots are below.